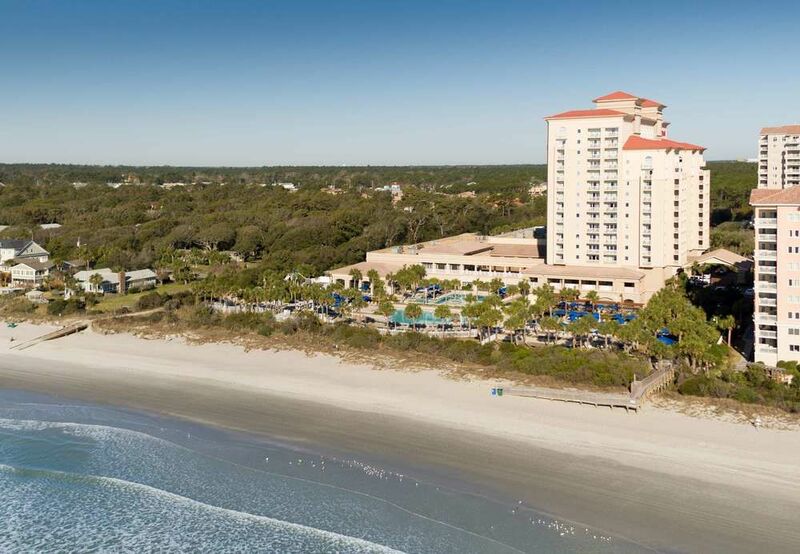 iMedRIS Data Corporation is announcing its annual 2019 User Group Meeting! This meeting poses a great opportunity for our staff to speak about new features, zoom in on specific modules, answer questions and take client suggestions, and engage in breakout sessions.This increases our awareness of your needs and gives you a chance to let us know about what best caters for your institution. For registration/questions, please email ugm@imedris.com or fill out your information and click on the RSVP button below, and we will get back to you!